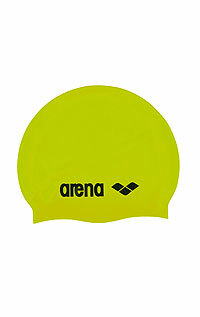 Sports swimwear of various shapes, one-piece and two-piece, suitable for recreational and racing swimmers. 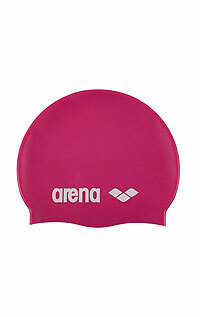 In addition to sport swimsuits, you can also choose swimming glasses or swimming caps Arena. 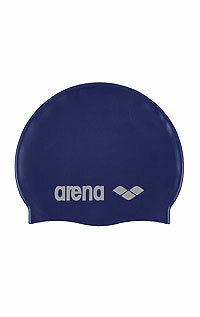 Bikini top with removable pads. 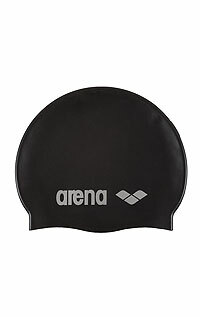 Sport bikini top with no support. 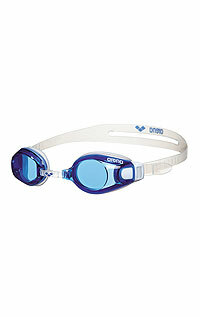 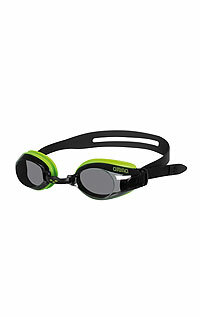 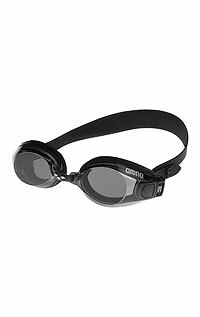 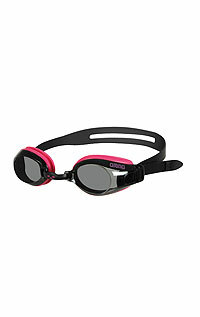 Swimming goggles ARENA ZOOM X-FIT. 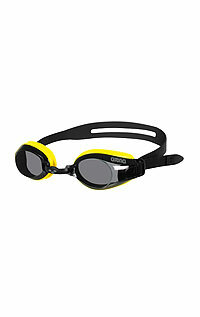 Swimming goggles ARENA ZOOM NEOPRENE.